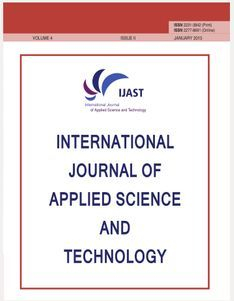 International Journal of Applied Science and Technology is a peer reviewed bi-annual Journal intended for academicians, professionals and researchers in all fields of Basic Sciences, Engineering and technology, Humanities, to publish high quality and refereed papers. 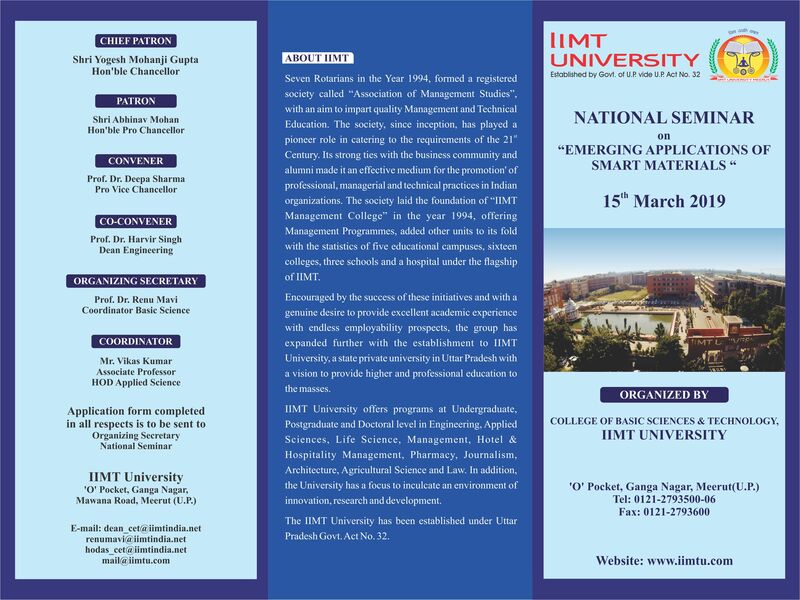 The Journal also aims to publish new attempts in the form of special issues on emerging areas in Science and technology and its Applications to betterment of Mankind. The Journal welcomes publications of high quality papers on theoretical developments and practical implications in Mathematical Science and Computing, Applied and Industrial chemistry, Applied Physics, Engineering and ICT. The contents include original research and innovative ideas in the form of research papers, state-of-the-art reviews, survey articles, and high quality technical notes from all parts of the world. 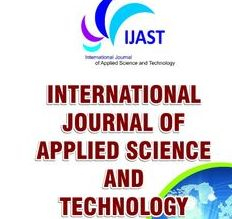 International Journal of Applied Science and Technology (IJAST) is a leading international journals for publication of new ideas, the state of the art research results and fundamental advances in all aspects of Applied Science and Technology. 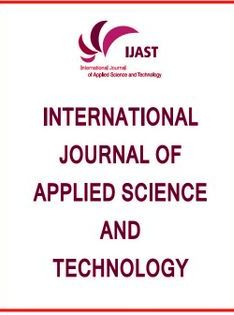 IJAST is an international journal with a primary objective to provide the academic community and industry for the submission of half of original research and applications related to Applied Science and Technology. The core of the vision IJAST is to disseminate new knowledge and technology for the benefit of all, ranging from academic research and professional communities to industry professionals in a range of topics in applied science and technology in general and of information and the safety of mobile communications and wireless networking, and wireless communication systems. It also provides a place for high-caliber researchers, practitioners and PhD students to present ongoing research and development in these areas. IJAST invites authors to submit original and unpublished work that communicates current research on information assurance and security regarding the theoretical and methodological aspects, as well as various real-world applications in solving security problems in the information. Manuscripts should follow the style of the journal and are subject to both review and editing. 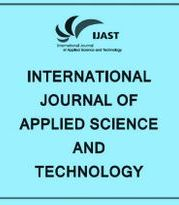 IJAST welcomes the submission of documents relating to any branch of the Theory of Computing and Engineering and its applications in business, industry and other topics. 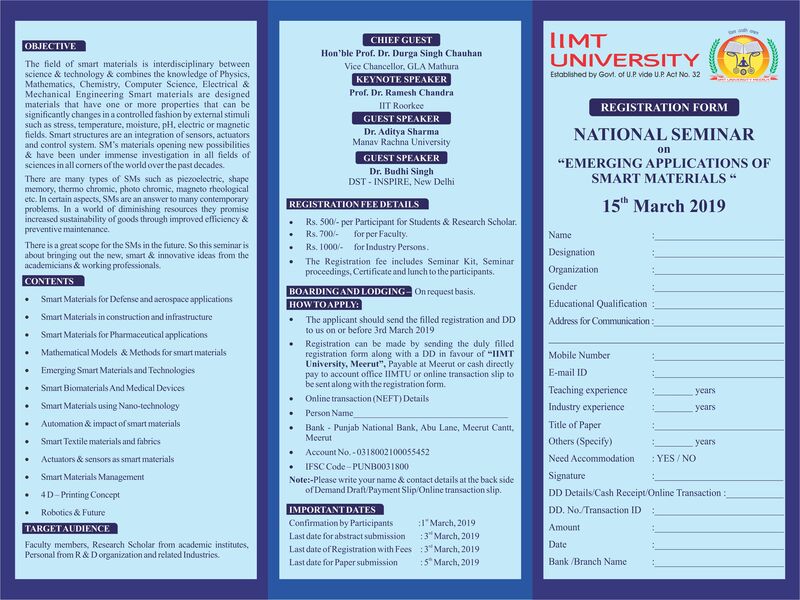 The topics covered by the journal include artificial intelligence, bioinformatics, computational statistics, database, data mining, financial engineering, hardware systems, imaging engineering, industrial engineering, Internet computing, networking, operations research scientific computing, software engineering and its applications. 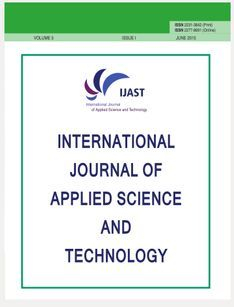 Dear authors/ Researchers/ Academicians we are very much delighted to inform you that “International Journal of Applied Science and Technology” Calls for papers by quality research work.